Topic: Former Chapel, Herne Bay. Re: Former Chapel, Herne Bay. That's in Mortimer Street, near the junction with Beach Street. Not Sure, it's near the High St. 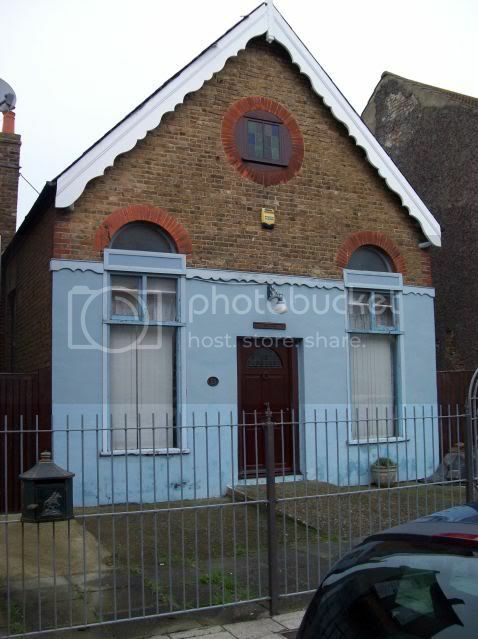 I came across this former Chapel in Herne Bay.